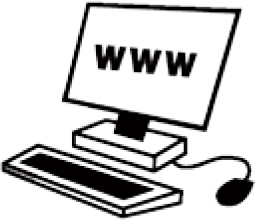 Click on the question to view the information. Why is it important to take care of your mouth? 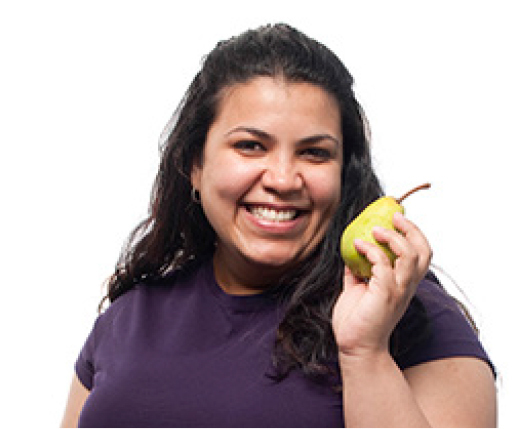 A healthy mouth lets you eat, speak and smile without pain or embarrassment. 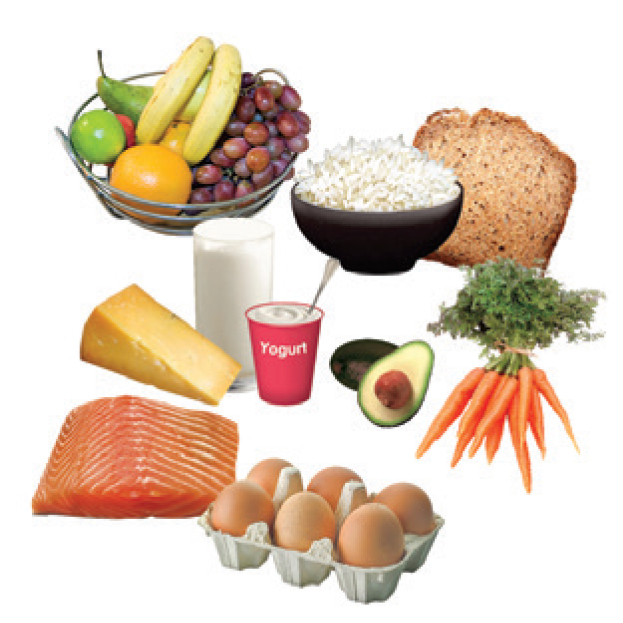 What should you eat to keep your mouth healthy? Healthy food keeps your mouth and body healthy. 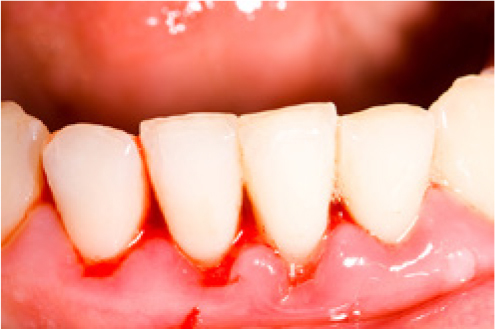 Eating sugary food can cause holes in your teeth. 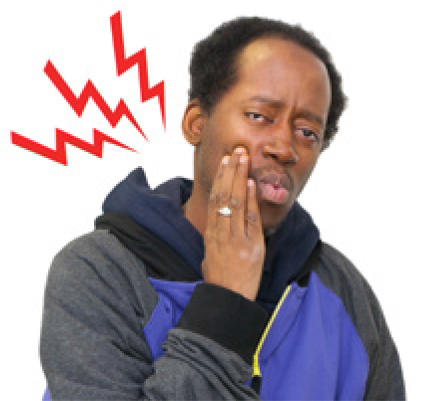 Holes in your teeth can be very painful. 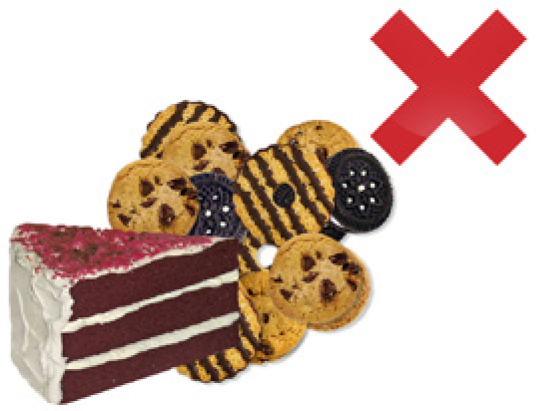 If you eat sugary foods, you should only do this sometimes. 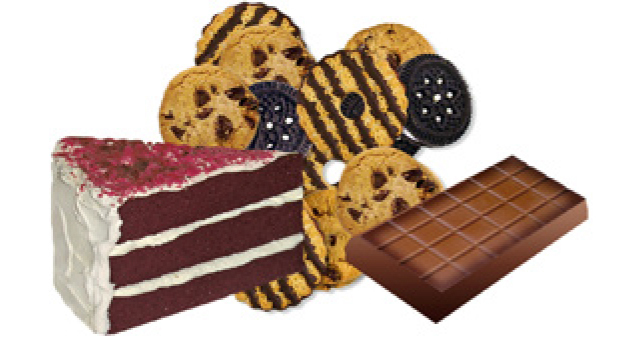 Try not to snack on sugary foods between meals. 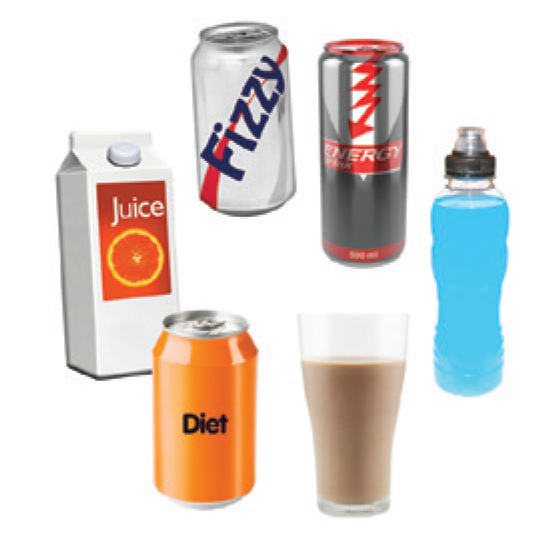 What should you drink to keep your mouth healthy? 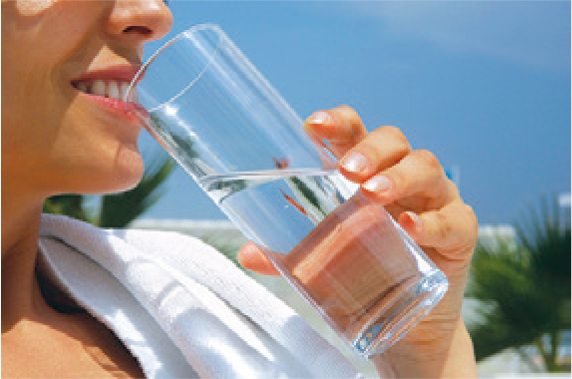 Water is the best drink to keep your mouth and body healthy. 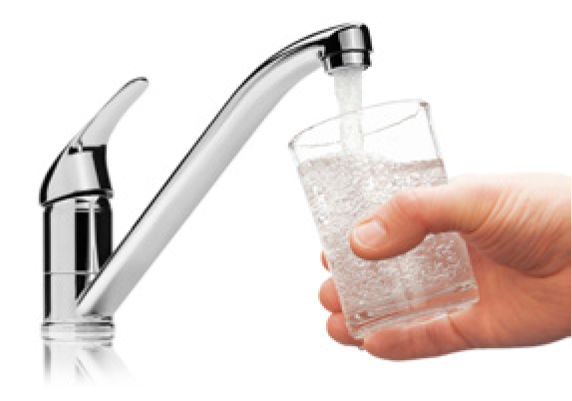 Drink lots of tap water each day. 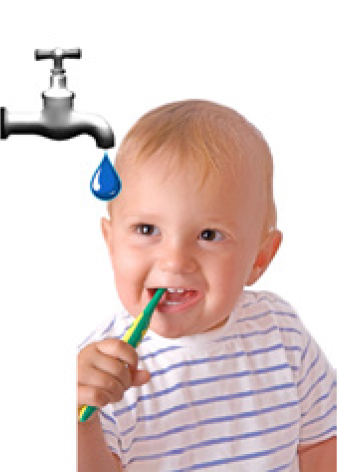 In most places, tap water has fluoride in it. 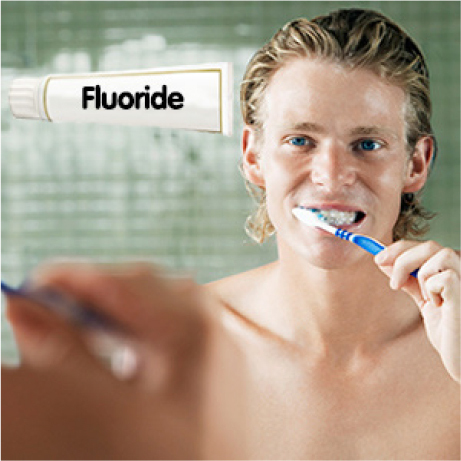 Fluoride helps to protect your teeth from getting holes. Plain milk is a healthy drink choice. Drinking sweet drinks can cause holes in your teeth. 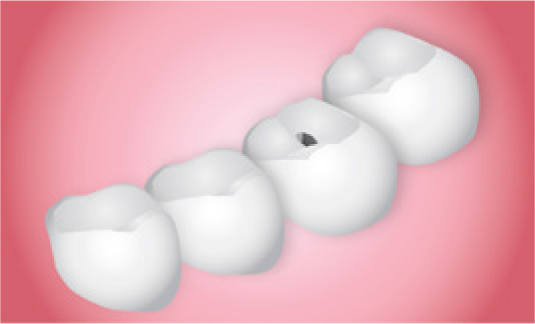 Holes in your teeth can be very painful. 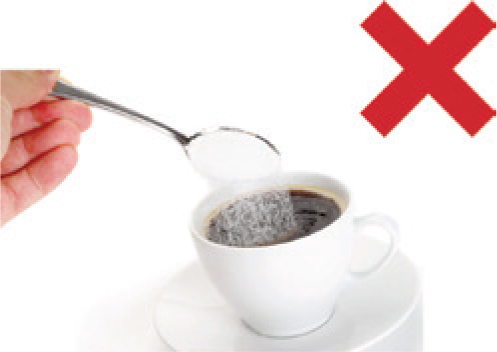 Try not to add sugar to your coffee or tea. Why do you need to brush your teeth? 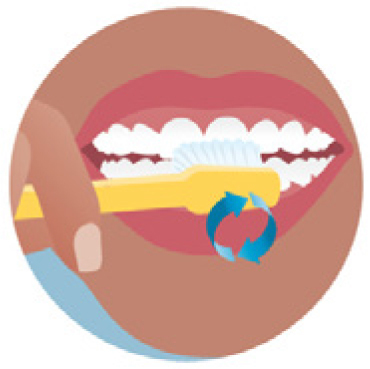 Brushing gets rid of the plaque on your teeth. Plaque is a clear sticky coating. Plaque causes tooth decay. 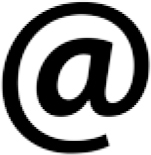 This means it can make holes in your teeth. You should brush your teeth in the morning. And you should brush your teeth again before you go to bed at night. 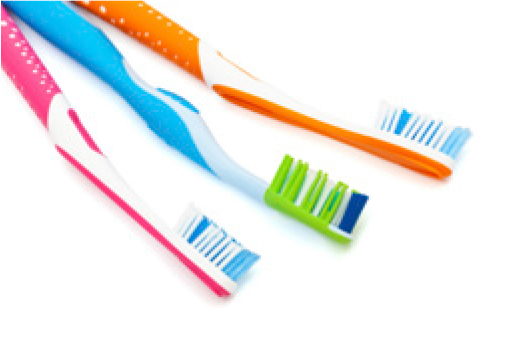 What should you use to brush your teeth? 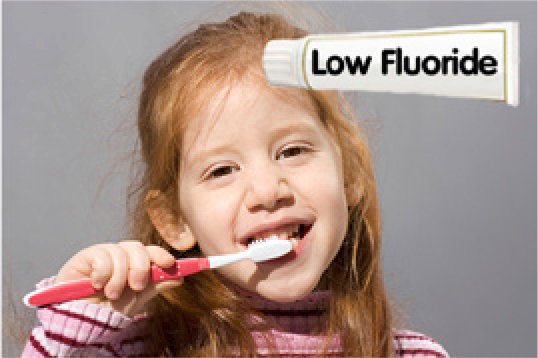 Children 6 years and over, and all adults – use standard fluoride toothpaste. 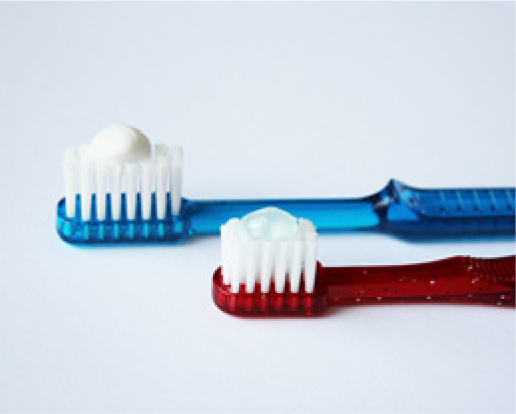 You only need to use a small pea-sized amount of toothpaste. Brush teeth and along the gum line. Brush gently in small circles. Spit out the toothpaste when you’re finished. But you don’t need to rinse your mouth with water. 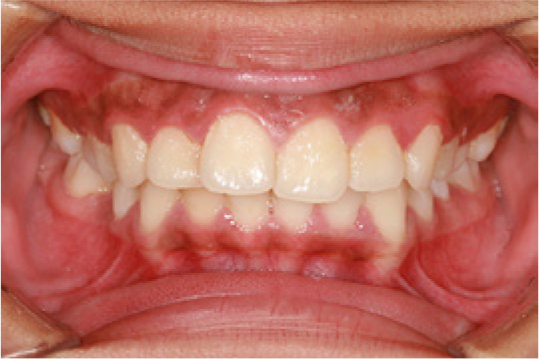 If you find it difficult to brush your teeth, your dentist can give you ideas on how to make it easier. 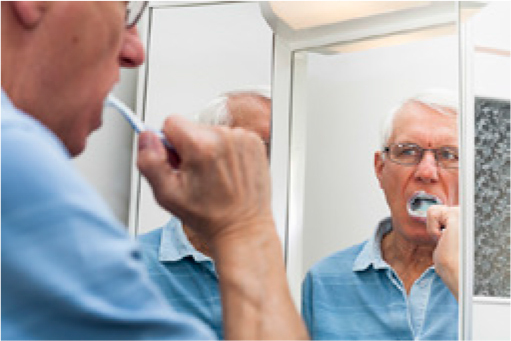 How should you clean your dentures? 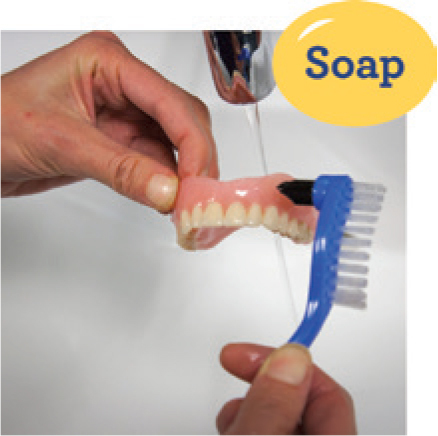 Brush your dentures with mild soap and water every day. Also brush your gums and tongue morning and night with a soft toothbrush. 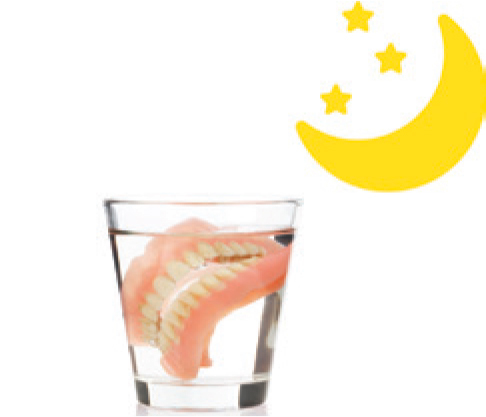 After cleaning, your dentures can be kept in a cup of fresh cold water, or left to dry. 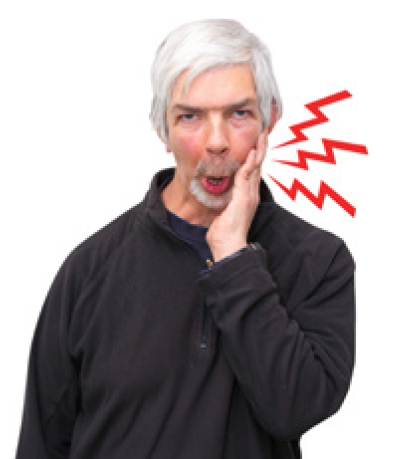 How should you clean your mouth if you don’t have any teeth or dentures? 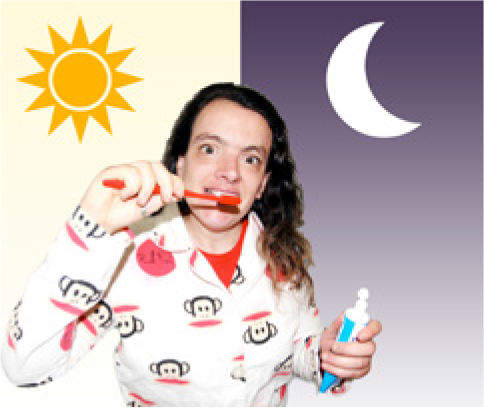 Brush your gums and tongue morning and night with a soft toothbrush. 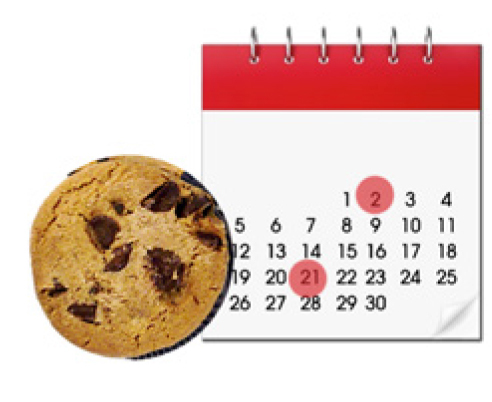 Ask your dentist how often you should see them for a check-up. If you are worried about your mouth for any reason. 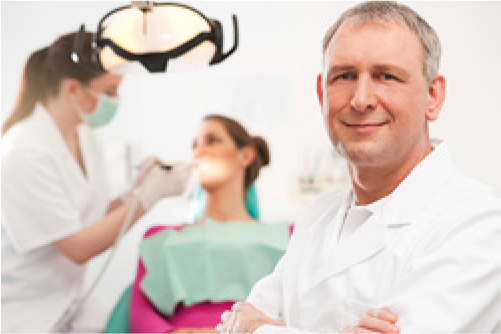 You can go to a public or private dentist. 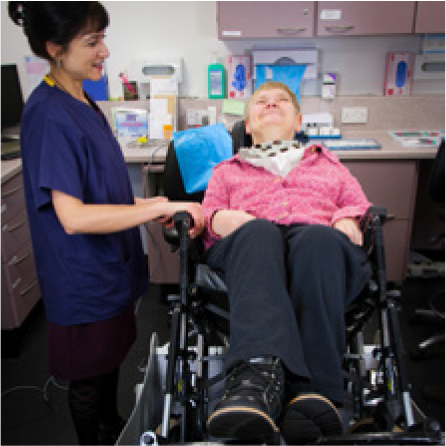 If you are a client of a disability service, you will not have to pay at a public dentist. 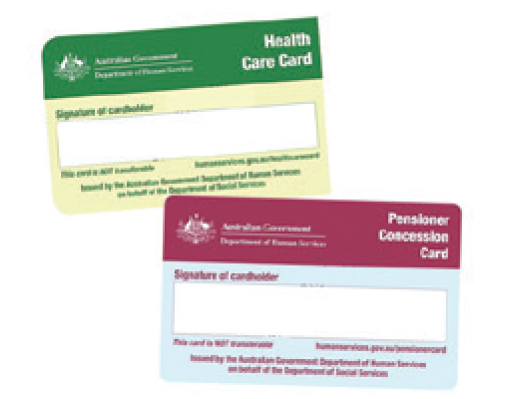 You may need a letter from your disability service. 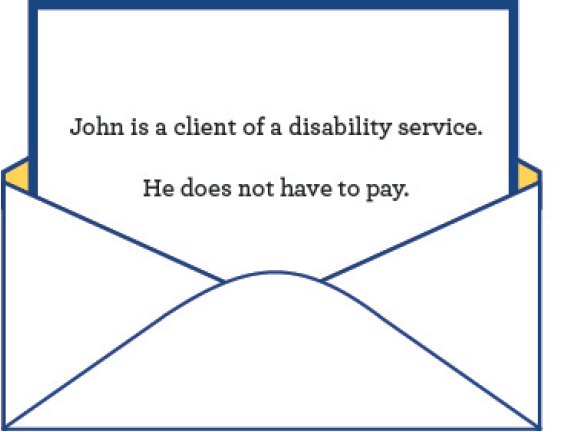 This letter will tell the dentist that you are a client of the disability service. 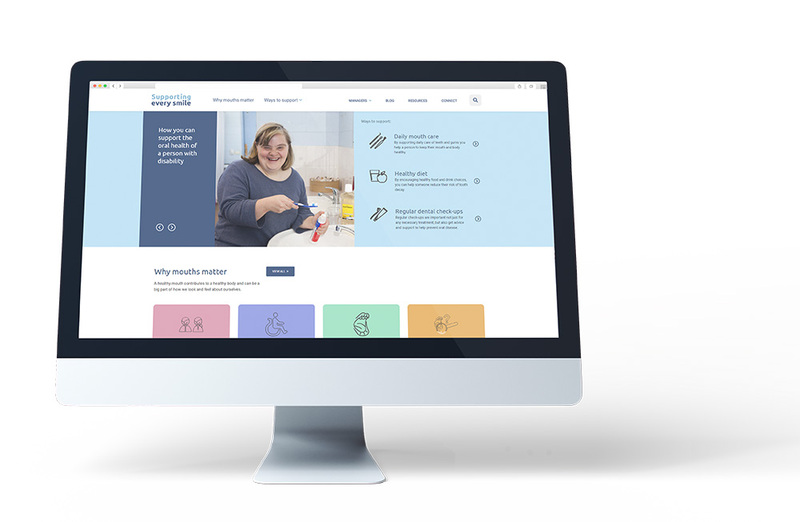 How can you find a public dentist? 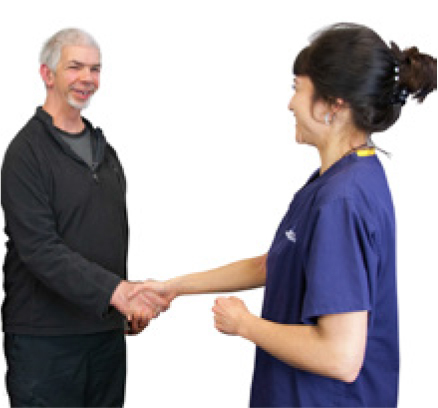 How can you find a private dentist? 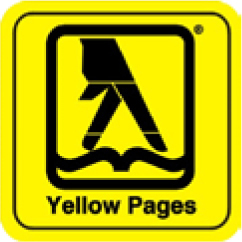 Look in the Yellow Pages under ‘Dentists’.